The definitive biography of the Queen of Soul from acclaimed music writer David Ritz.Aretha Franklin began life as the golden daughter of a progressive and promiscuous Baptist preacher. Raised without her mother, she was a gospel prodigy who gave birth to two sons in her teens and left them and her native Detroit for New York, where she struggled to find her true voice. It was not until 1967, when a white Jewish producer insisted she return to her gospel-soul roots, that fame and fortune finally came via "Respect" and a rapidfire string of hits. She has evolved ever since, amidst personal tragedy, surprise Grammy performances, and career reinventions.Again and again, Aretha stubbornly finds a way to triumph over troubles, even as they continue to build. David Ritz (born December 2, 1943 in New York City) is an American author who has written more than 50 books. 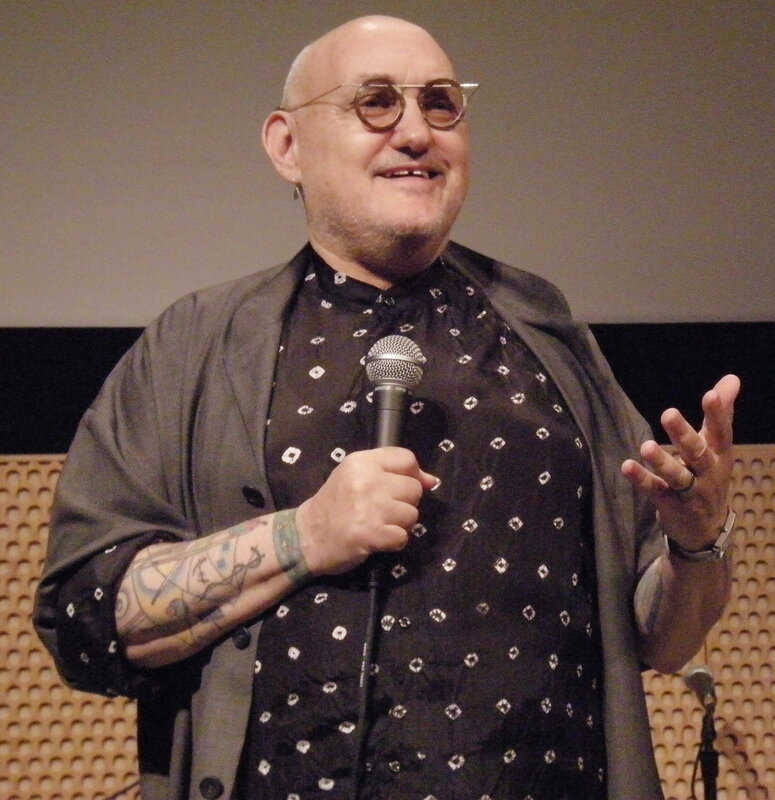 In addition to his work as a co-author of autobiographies for a range of entertainers from Ray Charles to Don Rickles, he has written lyrics ("Sexual Healing") , novels (Search for Happiness) , profiles ("Stevie Wonder: Never Ending Song of Peace" in Rolling Stone) , critical essays ("Robin Thicke, You're No Marvin Gaye" in Rolling Stone) and over a hundred liner notes for artists such as Michael Jackson, Sammy Davis, Jr., Sarah Vaughan and Nat King Cole. Bio from Wikipedia, the free encyclopedia. Photo by Joe Mabel [GFDL (http://www.gnu.org/copyleft/fdl.html) , CC-BY-SA-3.0 (http://creativecommons.org/licenses/by-sa/3.0/) or CC BY 2.5 (http://creativecommons.org/licenses/by/2.5) ], via Wikimedia Commons.